Certainly you’ve heard the sports cliche, “90% of performance is above the neck”. It’s hard to accept especially when you consider the daily self-inflicted pain swimmers endure. But were it not for the mental toughness, would the body comply? Of course your body has to be there, but isn’t it your mind that guided it? Climbing Mt. Everest in shorts, or running a half marathon barefoot in snow? Impossible? What if you had such access and precise control over your mind that you were able to regulate your body temperature and withstand such extreme cold? Again, impossible? Wim Hof, holds 26 world records including the longest ice bath of 1 hour and 52 minutes. He defies previously held scientific beliefs by controlling his mind, and his body temperature. 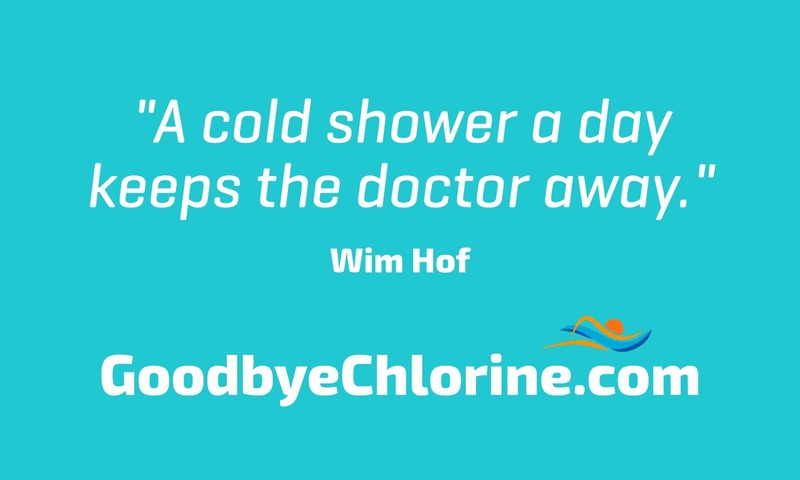 Wim Hof’s achievements expands the world of possibilities for all of us. For instance, in track a sub-4 minute mile was thought to be an impossible feat. But once Roger Bannister broke it, others quickly followed. I can think of other accomplishment that we would think of as crazy or impossible such as tightrope walking between the New York Trade Center towers. Or free climbing El Capitan. Or jumping from a plane without a parachute. I’m not recommending that you become an extreme thrill-seeker. Instead, I’m suggesting that you reflect on your own preconceived ideas and mental limits. Realize that you have built a mental image of what you can and can’t do. And, most importantly, you can change that mental construct immediately. What lessons can you learn from Wim Hof, and how can you use this lesson to improve your life or achieve your goals? Wim Hof’s accomplishments teaches us what we once thought impossible may actually be possible. Goals vs. Systems, which is better? Goggins on getting out of your comfort zone.